When you purchase an APQS machine you become part of the APQS family. 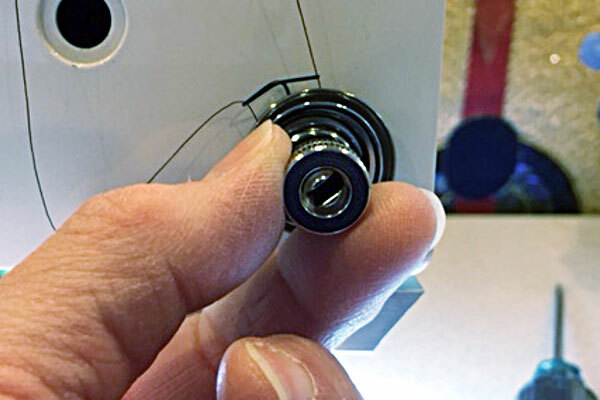 Our customer support and trained service technicians are never more than a phone call away. You can call us 24-hours a day, seven days a week for service support. For online store support, see below. 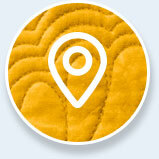 At the factory, we have certified technicians, technical support and educators ready to assist quilters. In addition, APQS owners can use our retailer network and online educational tools, including our online forum for added support. Plus, APQS is very active on social media platforms and is quick to answer quilting questions and provide tips and tricks. Support for the APQS Online Store is available Monday – Friday, 8 A.M. to 4 P.M. Central Time. You can reach us at 800.426.7233. 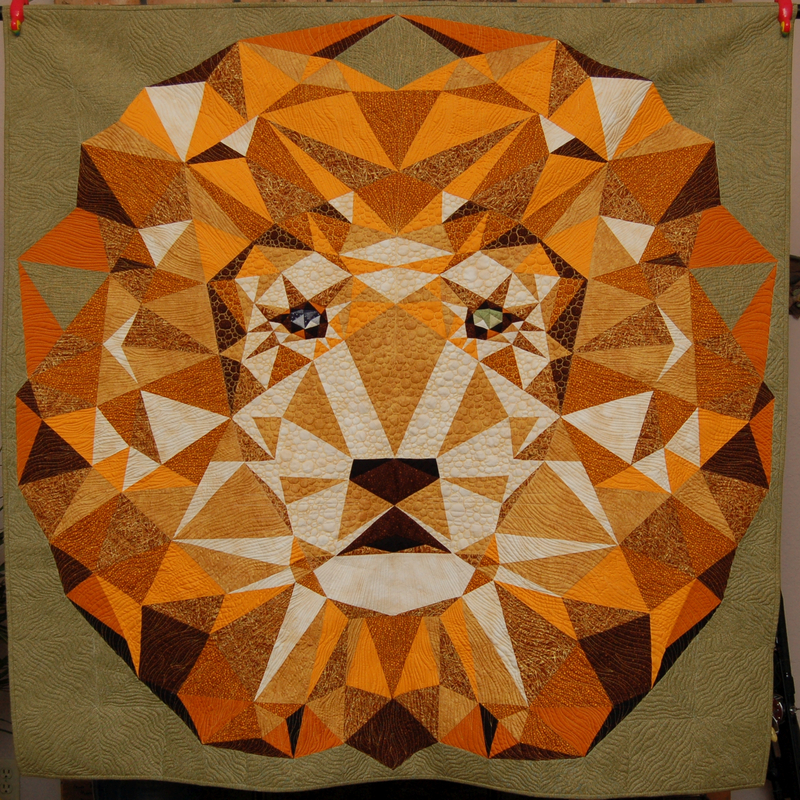 Quilted by Marty R. on an APQS Millennium longarm machine. 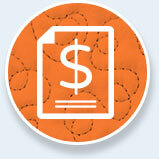 Read the answers to some of the most common service questions here. 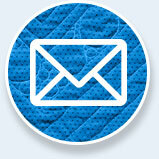 Watch our service videos for step-by-step instructions for common service questions. 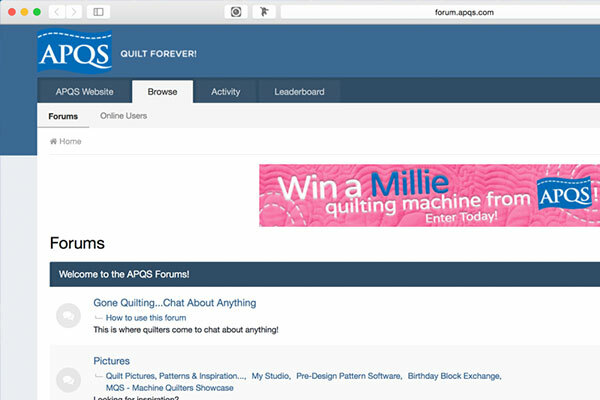 Tap into the collective wisdom of thousands of quilters on the APQS forum.